AMD's Next Generation Hawaii GPU To Cost Below $600 US - Should NVIDIA Be Worried? 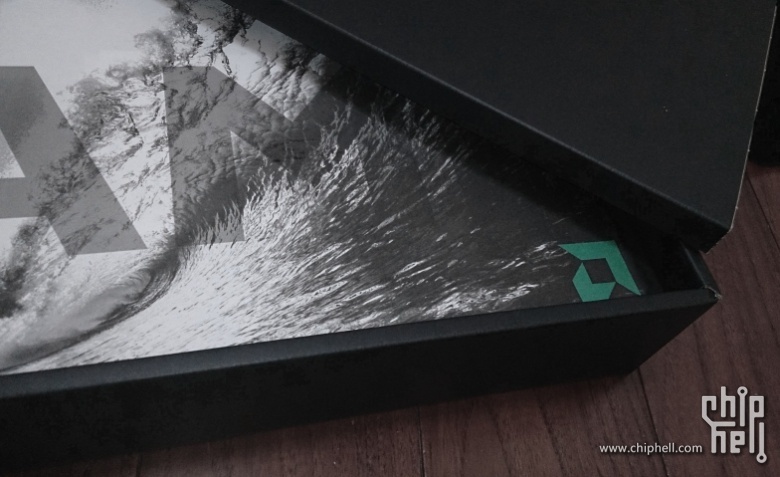 AMD’s Next Generation Hawaii GPU To Cost Below $600 US – Should NVIDIA Be Worried? We know that AMD is planning to unveil their next generation Hawaii GPU in Hawaii in the last week of September. Not much is known regarding the specifications of the Hawaii GPU but an interesting report by Fudzilla has emerged. Fudzilla has their sources reporting that AMD’s next generation Hawaii GPU might end up with a cost below $600 US. The price could either be set at $599 or $549 US, in both cases the price ends up $50 – $100 cheaper than the GeForce GTX 780. The main question is, what kind of performance would it boast? From a leaked benchmark, it was shown that the Hawaii GPU might end up faster than the GeForce GTX Titan in 3DMark 11. Ofcourse, these synthetic benchmarks do not represent actual gaming performance so that remains to be seen. But it would be made clear that AMD is offering tons of optimizations for their graphic cards in next generation titles from EA and Square Enix. And we have already seen possible press boxes of the Hawaii GPU which might be bundled with a full retail copy of Battlefield 4. This means that if gaming performance is on target as AMD has been telling the press, then it would be clear win for Hawaii GPU in terms of price and performance. 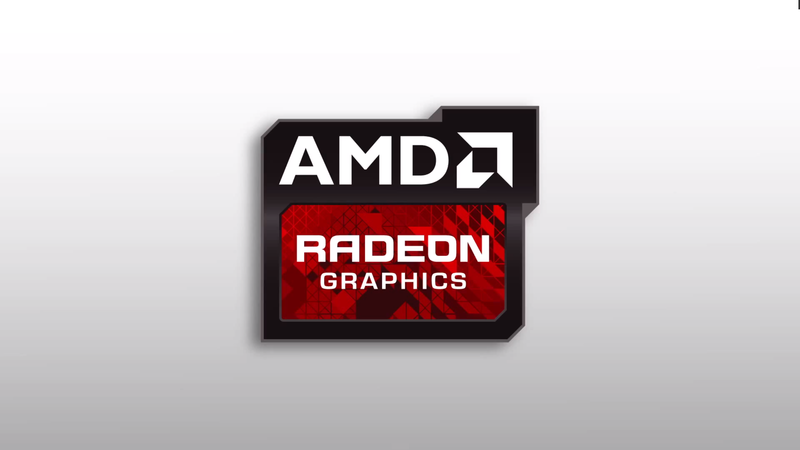 But there’s seems to be another competitor to the Hawaii GPU, its from AMD themselves. The Radeon HD 7990 which has recently got a price cut of 300 dollars now retails of $699, a $100 more than what the Hawaii GPU might retail at. Fudzilla mentions that the performance of the Hawaii GPU might not match to the Radeon HD 7990 in titles optimized for Crossfire but most of the crossfire stutter and frame pacing issues were fixed within the Catalyst 13.8 Beta driver which means that the Dual chip Malta is also a good buy for enthusiasts at the moment. The Radeon HD 7990 could be a good buy for the impatient community but in the end, the Hawaii GPU would be the card that sells more. Talking about NVIDIA, should they be worried from the Hawaii GPU for its price range? I think not but only under one condition, if they can repeat the same scheme AMD did with their HD 7000 series last time. Its been almost two months since NVIDIA released their GeForce GTX 780 and GeForce GTX 770 series cards. But if NVIDIA wants to remain competitive than they would have to offer price cuts on their graphic cards starting with the GTX 780. When AMD released the HD 7970, it sold at $549 but a few weeks after the GTX 680 launch, it was slashed down to $449 and now retails around $299-$320. NVIDIA could start off this run with a $ 499 price range and gradual decreasing the price and offering more value with their bundle scheme since they do have some good titles optimized at their end which include Watch Dogs, Witcher 3: Wild Hunt, Assassins Creed 3, Batman Arkham Origins. Although NVIDIA is not known famously for their price cuts but if they do the same thing AMD did with them last round than they can easily survive the battle and may even perform better than expect till they unveil Maxwell in 1H of 2014. Considering the next Hawaii GPU won’t be available until October 2013, it seems that the price cut from NVIDIA on the GeForce GTX 780 may be delivered earlier than expected. As far as the Hawaii GPU is concerned, its going to be a beast given the time we had to wait to see its face. More on this beast would be known in time and before launch on 25th September.